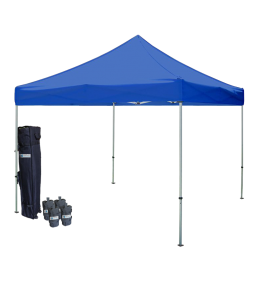 Our incredible 10×10 pop up canopy tent is perfect for outdoor events and exhibits. 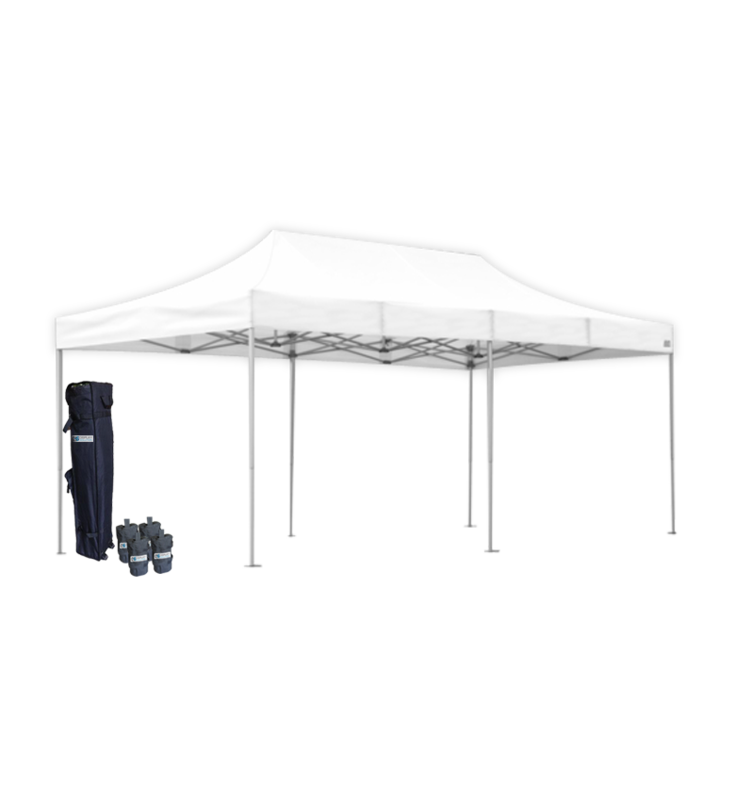 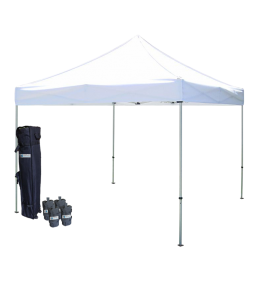 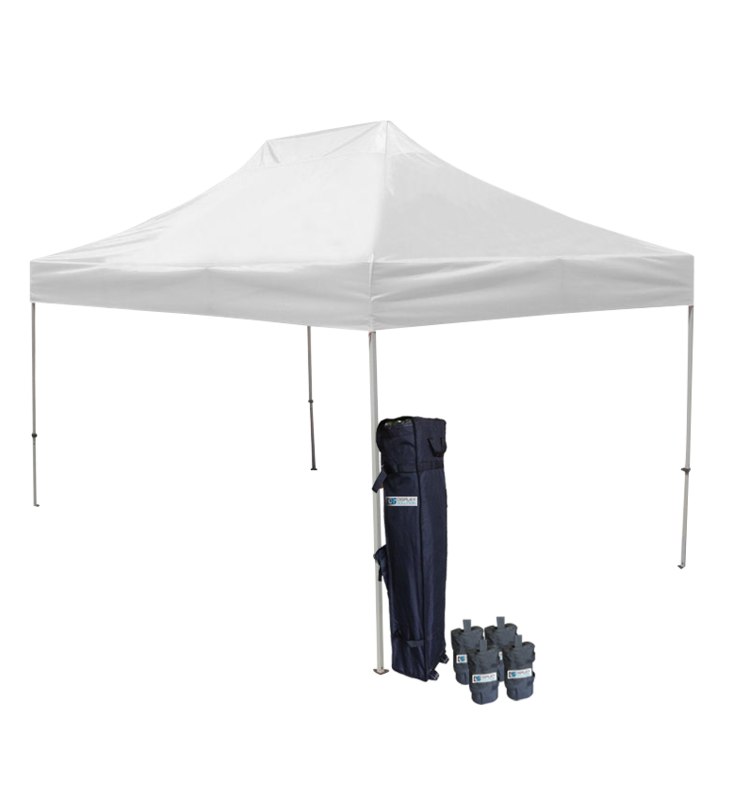 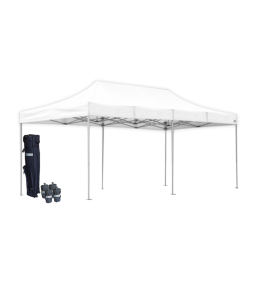 Great for both indoor and outdoor events such as trade shows, festivals, fairs and more! These canopy tents are sturdy and inexpensive. 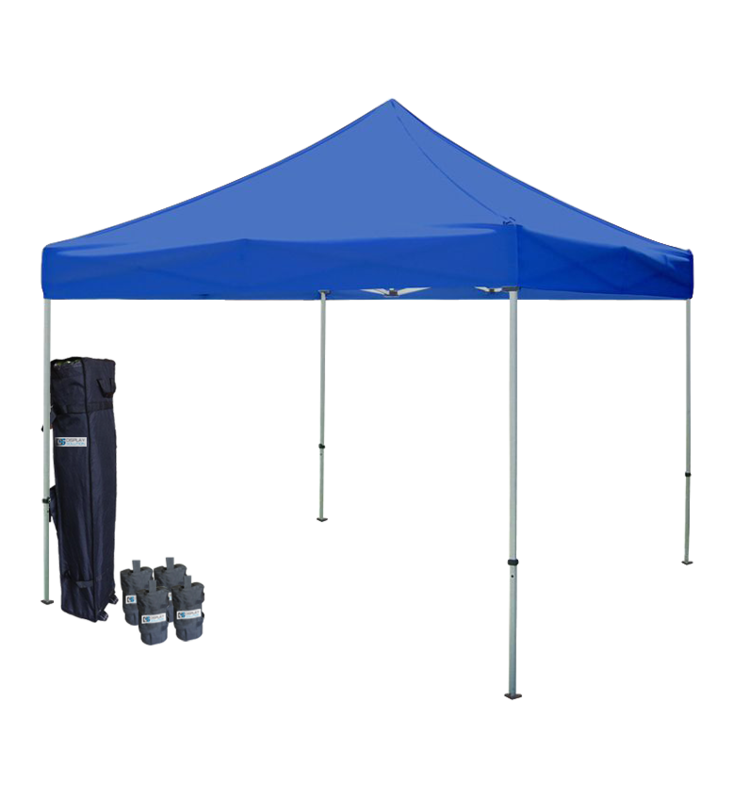 They are very easy to install and take down, giving you additional time to concentrate on other aspects of your event. Kind Note – In addition we also offer full color printed canopy tents – Available in many sizes and packages – Please refer to the Canopy Tents Package section of our website for more info. One Piece Instant Frame....Sets Up In Seconds!